Go Vulcan, It's Your Birthday! Don’t miss this Birmingham Creative Roundtable at MAKEbhm! 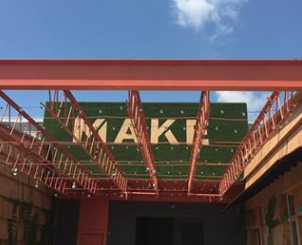 Bruce Lanier, founder of MAKEbhm will share his vision of the space and the journey there. 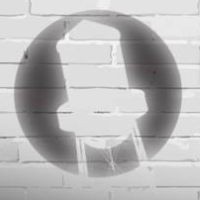 Learn more about the mission of MAKEbhm, where it fits in the overall ecosystem of Birmingham entrepreneurship, and hear the stories of some of the makers that are a part of it. Also enjoy a treat from Big Spoon Creamery and delicious coffee. You are sure to leave refreshed, inspired and motivated to keep pressing on in your creative effort! Click here for more info. 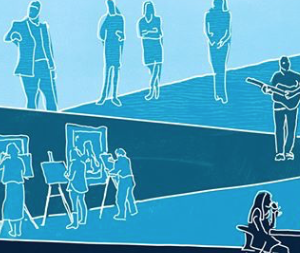 Art Crawl is a great way to meet local artists and performers, buy and appreciate their work, and be part of the rapidly growing art scene in Birmingham. The Birmingham Museum of Art will be on site to raffle off tickets to the 1st Art on the Rocks event of the year! How cool! Since Art Crawl takes place at the Pizitz Food Hall, be sure to try some of the incredible food while shopping! Click here for more info. 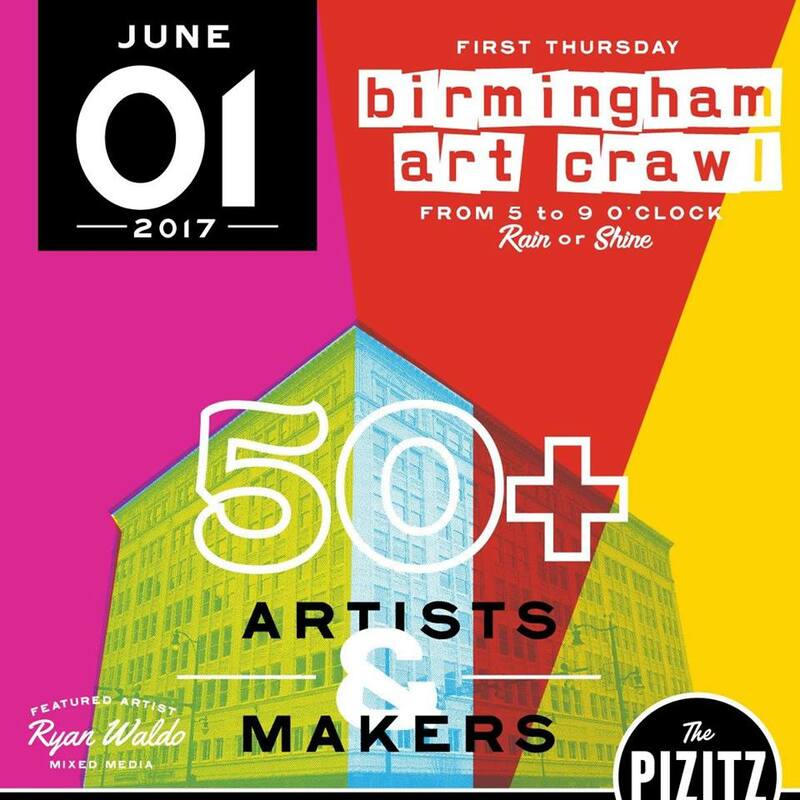 Join Bards & Brews Open Mic as they team up with Birmingham Art Crawl on the sidewalks around the Pizitz! Along with a ton of fanastic art that will be for sale, there will be a live exhibit of some of Birmngham's best poets and anyone else interested in getting on the microphone and sharing their spoken word art! Plus, they will be giving away two gift certificates for Eli's Jerusalem Grill! Click here for more info. Join the Redemptive Cycles family for their third annual Community Dinner! 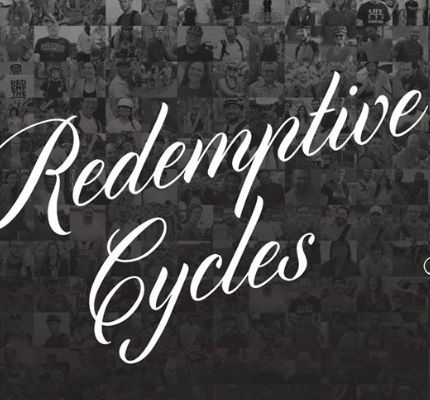 They'll be recognizing and giving thanks to the amazing volunteers, donors, and grantors who collectively support and sustain their mission to further bicycle accessibility, and celebrating another incredible year of Redemptive Cycles' service to the Magic City! Admission includes drink tickets and food. There will be a silent auction with an incredible selection of items from tons of local restaurants and businesses! Click here for more info. Join in our favorite trivia game! 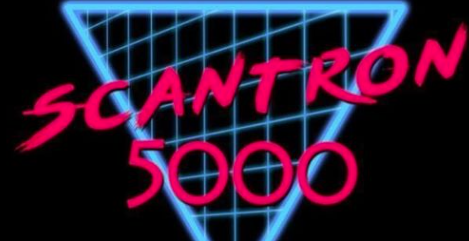 Scantron Trivia combines video and audio clues along with standard trivia questions which are graded on an old-school scantron sheet! Saturn is the perfect venue for this game and it gets pretty competitive. Compete for prizes that include gift cards to local restaurants! Be sure to tell your friends so you can assemble your team. Do you have what it takes to win?! Click here for more info. National Donut Day is this Friday, June 2! 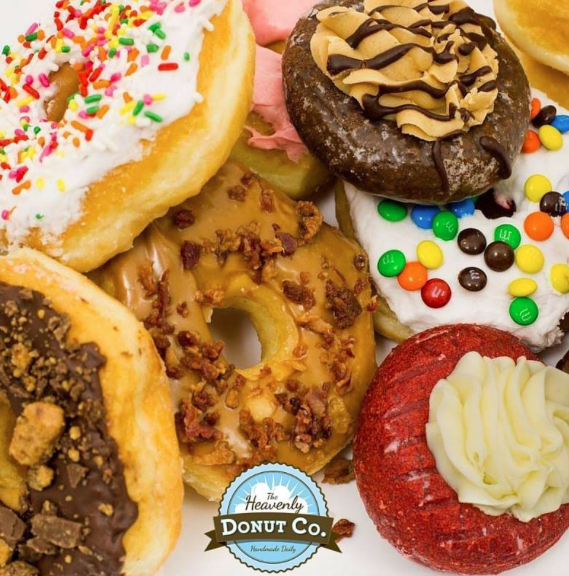 Heavenly Donut Co. is giving everyone a FREE GLAZED DONUT or BLUEBERRY CAKE DONUT! Active duty military and veterans will also receive a Free Coffee! They’ve also partnered with the Salvation Army to collect donations of non-perishable food items to help fill their food pantry. Great Donuts for a great cause! It’s a win/win! Click here for more info. Cost: FREE for the Summer!!! That’s right! Art After 5 is FREE for everyone this Summer!!! This is one of our favorite events each month and includes drink samples, crafts, a guest speaker, museum tours, live music, and MORE! You don’t want to miss out on this “Road Trip” edition! This makes for a great date night and is best enjoyed with a group of friends! See you there! Click here for more info. 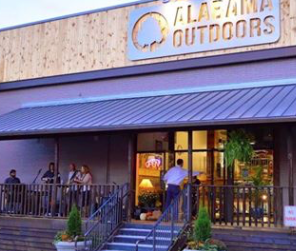 Join Alabama Outdoors as they dive into summer this Friday with Party on the Porch! Stop by the Homewood location for fun, food, local craft beer, music and giveaways benefitting the Cahaba River Society! This family friendly event is a great way to relax as the sun sets on a long week. You will be able to grab some food from Cantina on Wheels and dessert from Nuzzi Gelato! Click here for more info. NOW That’s What I Call Throwbacks! We always love a great theme party! 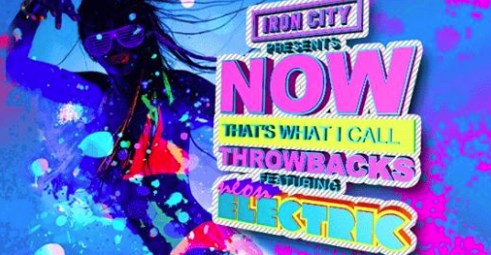 Get decked out in your best 90's or Y2K gear and join Neon Electric for the NOW That's What I Call Throwbacks multimedia dance party! Dust off your duds from the 90's and early 2000's and get ready to dance to Neon Electric in addition to other awesome activities available for reminiscing! Click here for more info. This is a Hidden Gem (sorry) of an event! You can nerd-out a bit while checking out some cool fossils and minerals. 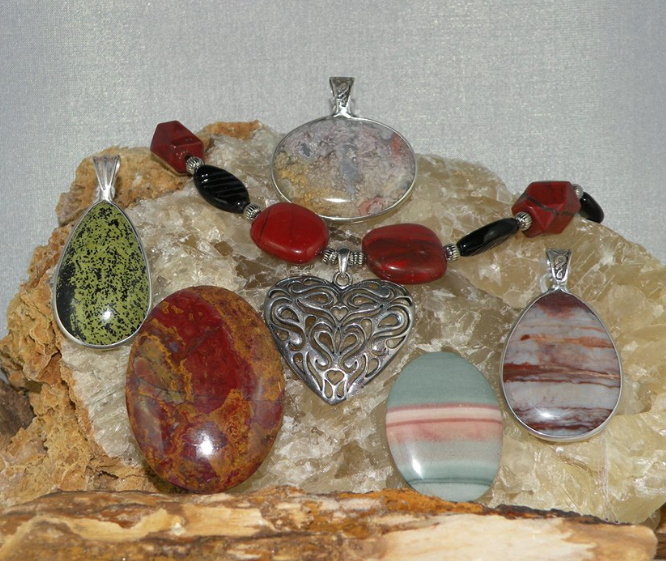 You can also check out some beautiful custom made jewelry. Come out and support local artists and explore Tannehill State Park! This event is put on by the Alabama Mineral and Lapidary Society. Click here for more info. Woodlawn Street Market is an urban street market, in the heart of Historic Woodlawn, conceived for those who are always searching for unique, specialty creations. Patrons can expect merchants selling produce, goods, and prepared food, along with a few home-grown restaurants and retailers. 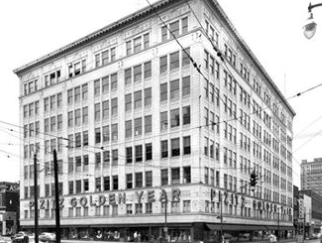 The market will offer Birminghamians a gathering place – a locale for taking in an amazing meal or picking up a few inspiring pieces to add to their collection. #WoodlawnBHM #WoodlawnStreetMarket Click here for more info. 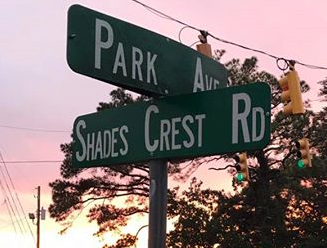 Join Red Mountain Park, Cahaba Cycles, Urban Pops, and Fetch – A Treat Truck for Dogs, in celebration of National Trails Day. 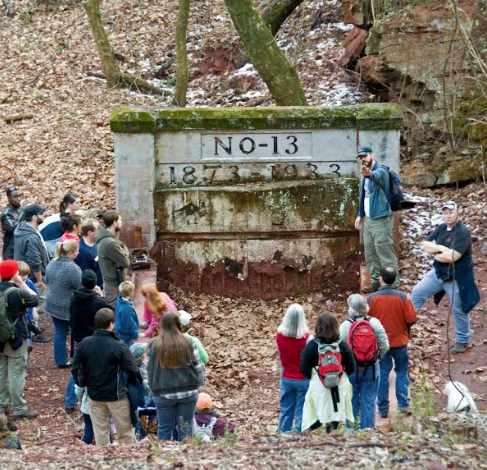 Meet at the trailhead of Red Mountain Park for a (FREE!) test-drive of the latest mountain bikes, and a (FREE!) guided history hike departing at 10:30am. The first 1,000 guests will receive a complimentary granola bar from KIND. A portion of the proceeds from popsicles and pup treats will benefit YOUR (NONPROFIT!) Red Mountain Park! Click here for more info. We love getting to be guest bloggers and we will be on the scene covering all the action of the biggest music and food block party in Birmingham! SLICEFEST returns featuring festival sounds of funk, soul, rock and jazz from all over the South on the SliceFest stage for its sixth annual celebration. The crowd will be jamming to sets of futuristic funk by electronic producer and DJ GRiZ, American Funk and jazz saxophonist, flutist and vocalist Karl Denson’s Tiny Universe and electronic elements of soul, dubstep, hip-hop, and blues from Manic Focus. Other artists include Banditos, Ripe, Early James and more! 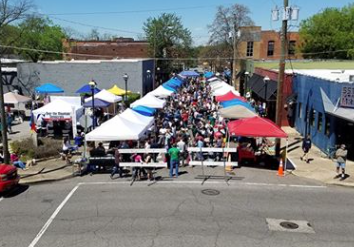 If you love music, great food and brews, giving back and Birmingham then you don’t want to miss this festival. 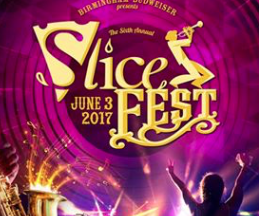 SliceFest is expected to welcome a SOLD OUT crowd so purchase your tickets now! Click here for more info. FREE to the Community - a full day of Music & Arts for the entire family! Come and enjoy some great musical acts, local vendors, a kid-zone, and more! This year features Raquel Lily, The Black Jacket Symphony, and more! Click here for more info. 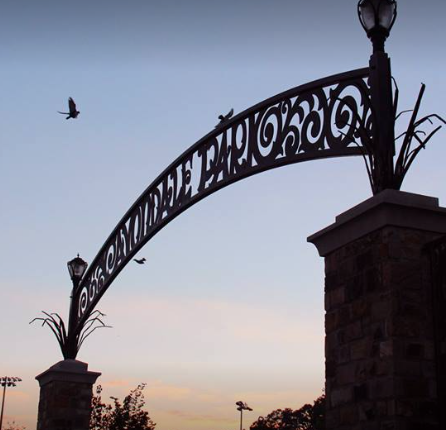 Head to Bluff Park as 25 artisans set up shop around On A Shoestring with the city’s best hand crafted goods. Check out the “makers” section featuring one-of-a-kind Father's Day gifts + a good ole Southern cookout with fall off the bone, dry rubbed, hickory smoked BBQ ribs by G.R. 's Smokehouse. Spend your Sunday with us in scenic Bluff Park! Click here for more info. Make plans to attend the BIGGEST birthday bash in Birmingham! Vulcan may be the world’s largest cast iron statue, but he still needs help blowing out his birthday candles! 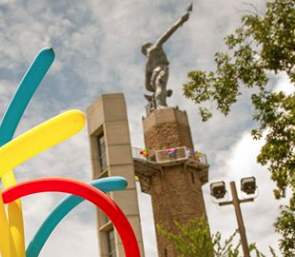 There are activities for the whole family in celebration of the Big Guy’s 113th Birthday! Save some time and buy your tickets in advance! Click here for more info. Come out and enjoy some FREE Jazz music in Avondale Park! This is a great way end the weekend and is fun for the whole family! Click here for more info.